British Psychological Society award for Professor Celia Kitzinger. A passionate campaigner for social justice is the 2016 recipient of the British Psychological Society’s Research Board Lifetime Achievement Award. During her successful career Professor Celia Kitzinger (University of York) has made several significant contributions to psychology. Her lengthy campaign to found the BPS Lesbian and Gay Psychology Section (now Psychology of Sexualities Section) laid the foundation within British psychology for the development and legitimation of the field. The publication of her award-winning book The Social Construction of Lesbianism (1987) inspired researchers to engage in sexualities research and is highly cited in psychology and social science journals. Another key contribution is to the field of language and social interaction, in which Professor Kitzinger has conducted research on how social worlds are produced and sustained in everyday interaction. Professor Kitzinger’s article ‘Doing feminist conversation analysis’ has been heavily cited and has had a profound influence in shaping research on gender and language. 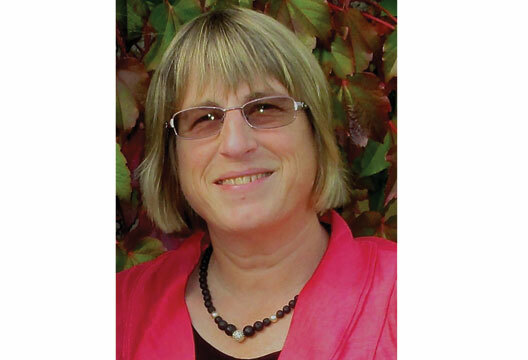 Her work in this area underpinned a research trend within the psychology of sexualities focusing on the mundane production of heteronormativity and heterosexism. She also contributes to ‘pure’ conversation analysis and her article (jointly with her wife Sue Wilkinson) ‘Surprise as an interactional achievement’ won the 2008 BPS Qualitative Methods in Psychology Section Outstanding Research Award. More recently (jointly with her sister Professor Jenny Kitzinger), Professor Kitzinger has focused her research on catastrophic brain injury, end-of-life decision-making and advance decisions to refuse treatment (see her article with Sue Wilkinson in our December 2015 edition). This includes an online multimedia resource for family members of people in prolonged vegetative and minimally conscious states, which won first prize from the British Medical Association for Patient Information on Ethical Issues – and also first prize in the ESRC Celebrating Impact Awards (2015). Along with her numerous research interests Professor Kitzinger continues to teach and inspire undergraduate and postgraduate students, as well as health and social care professionals working in mental capacity and end-of-life care. She believes in the importance of mentoring postgraduate students and early-career researchers and continues to provide opportunities for scholar-activists wanting to create a more just world.